The Lakers Nation Podcast is back to break down the Lakers 109-85 loss to the Golden State Warriors. 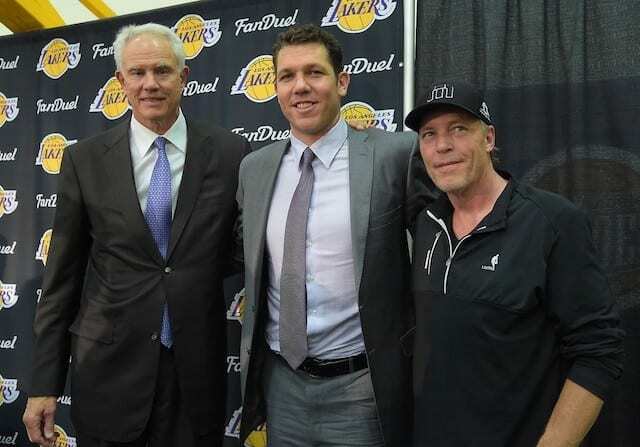 Los Angeles was attempting to compete without three starters in Nick Young, D’Angelo Russell, and Julius Randle. While they gave it their best shot, a win just wasn’t in the cards against a stacked Golden State squad. Still, there were some definite positives to take away from the performance. 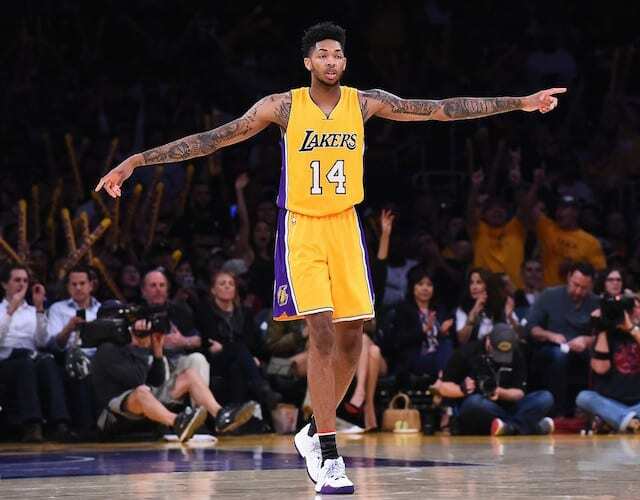 Brandon Ingram had arguably his best game as a Laker, and certainly his most aggressive. Thomas Robinson came off the bench and put in a hard night’s work on the boards, while Jordan Clarkson flashed an improving defensive game with his five steals.